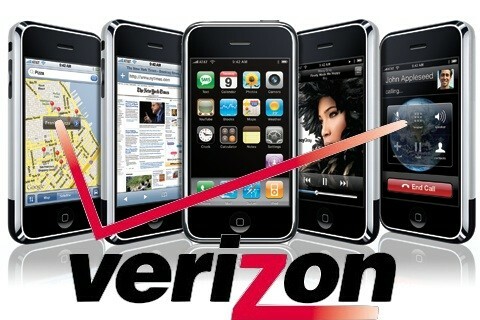 BoyGeniusReport wrote an article today announcing that the Verizon iPhone will be coming (officially) in January 2011. However, this isn’t anything new – back in June I covered a Bloomberg story and associated video that announced the Verizon iPhone would be coming 1Q 2011. Regardless, I know the world is excited to finally see an iPhone arrive at Verizon. However, Verizon and Apple have not had an easy go it thus far. Apple had to completely redesign the iPhone from the GSM platform to conform to Verizon’s CDMA platform.